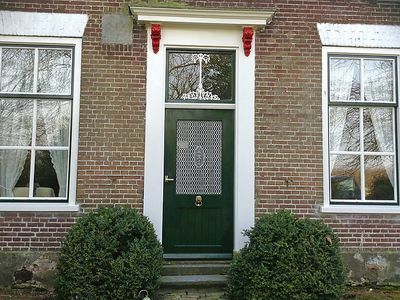 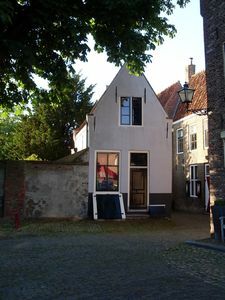 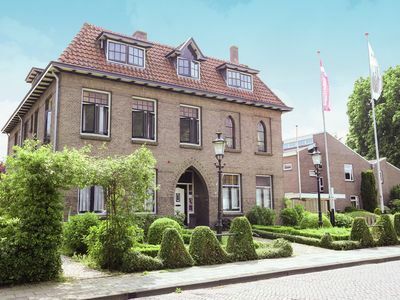 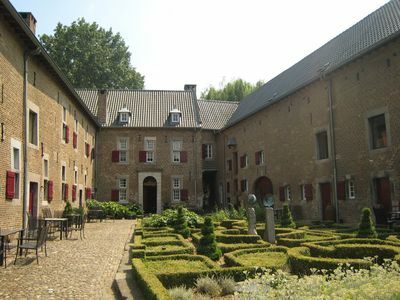 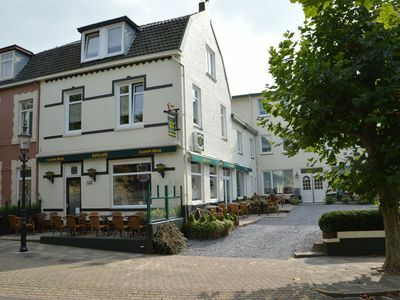 ‘Duinhuis’ – the name speaks for itself. 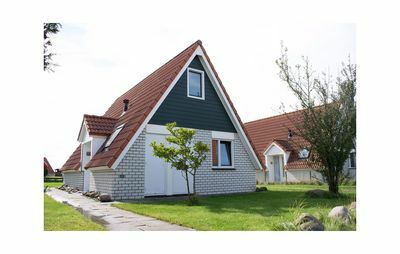 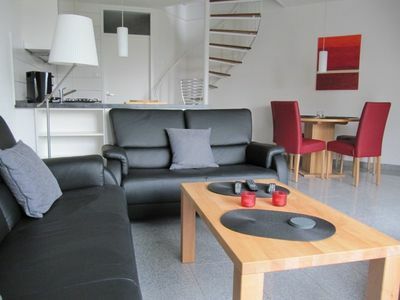 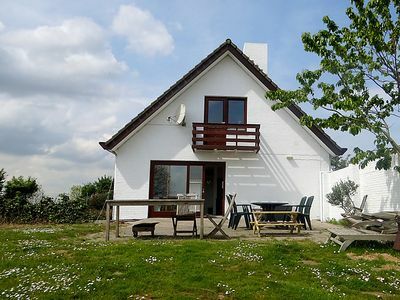 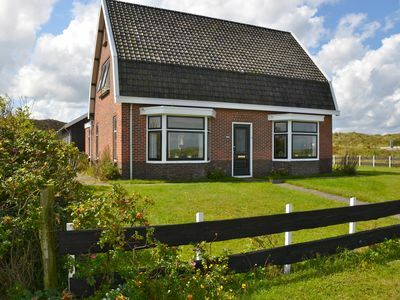 This detached house is located right in the dunes and only seconds away from the beach. 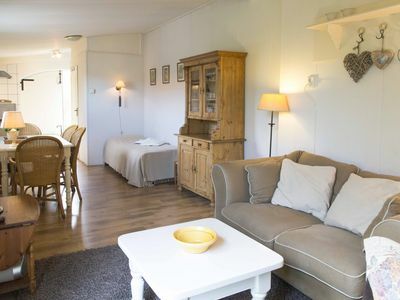 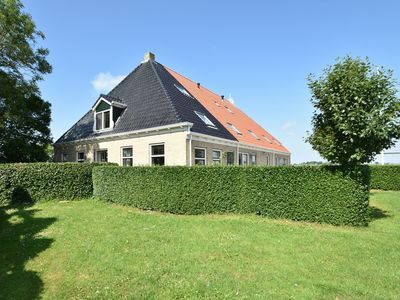 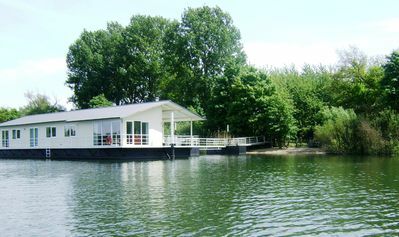 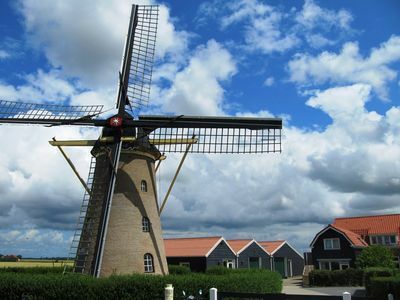 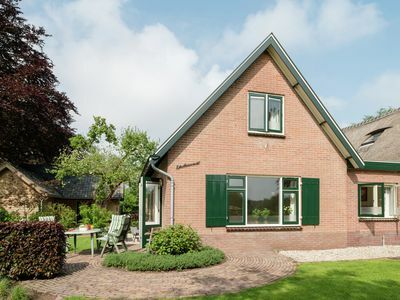 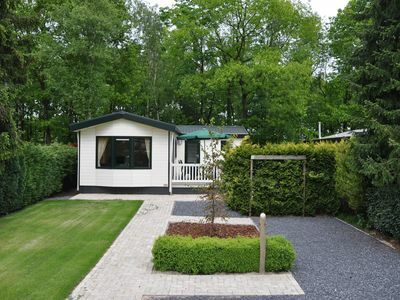 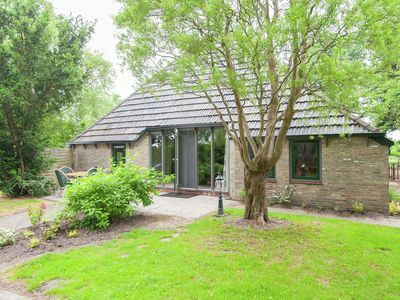 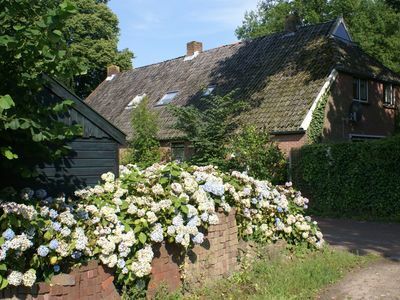 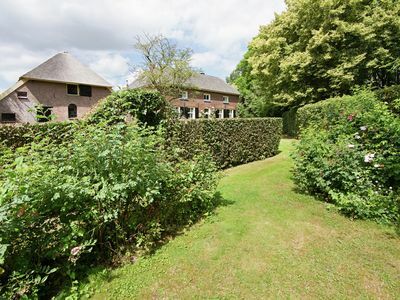 The house is surrounded by a huge garden/meadow with an amazing view over the dunes and the ‘Hondsbossche Zeewering’. 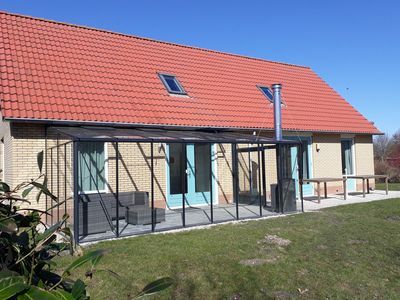 The terrace has glass wind shelters and a comfortable sized garden table with comfortable chairs. 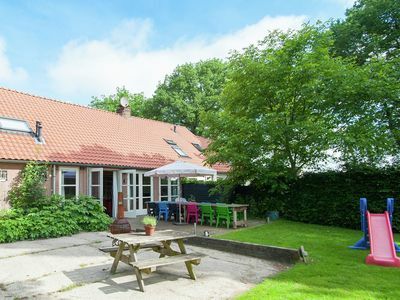 The meadow has many sunny spots and is ideally suited for children to play football.